We are climbing the charts with a second place for May on the Worldmusic charts of Ethnocloud . We will continue the cooperation and will make more songs together. Now we start the work with a full lenght CD. We did it again with the new single. 7th place on the world music charts on Ethnocloud. We are also on a 1st and 3rd place on the Scaninavian charts and a 1st place on videos for the scandinavian charts. New Single will be released with 2 songs. 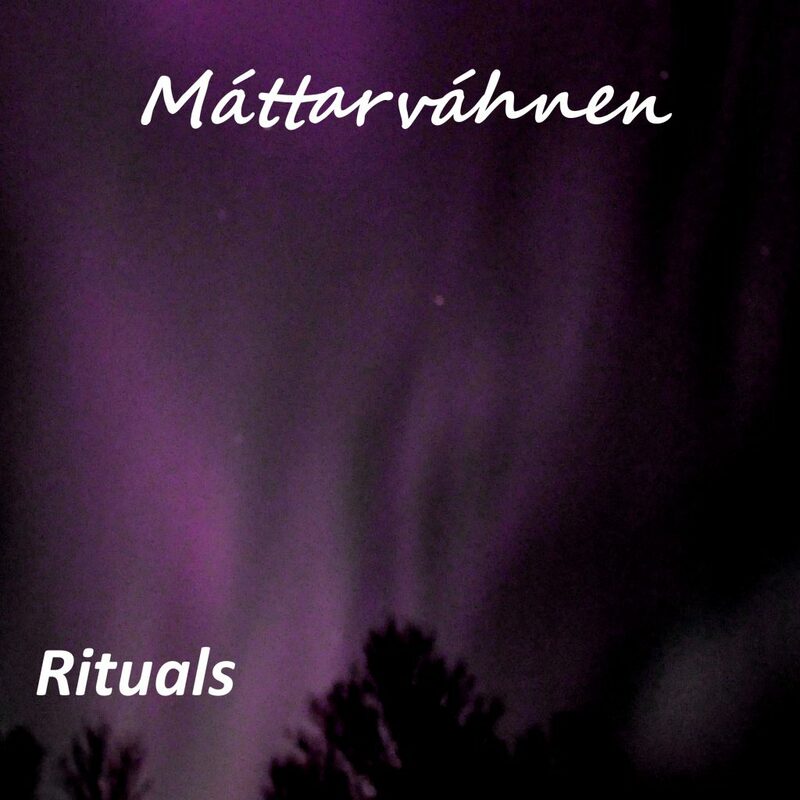 Despite late entering Máttarváhnen entered a 3rd place on ethnoclouds worldchart for July. Thank you to all who have played, liked and enjoyed Máttarváhnen. Máttarváhnen is releasing 2 songs on multiple platforms the 17th of july. Enjoy a new song from us as we continue working on a full lengther. Also we are now on bandcamp. We are back on a 1st place on the Scandinavian lists for february as we started working on a full album. Copyright © 2019 Máttarváhnen. Proudly powered by WordPress. Blackoot design by Iceable Themes.